I'm sorry you are so sick with the illness right now. I hope you get the relief you need soon, either medication or therapy or self knowledge, before you do something dreadful. I am not saying they are staging. I am saying those people might have mental illness too. what makes you so important that a network of spies are stalking you? really? The fact that we have higher vibrational frequencies than others. Others can feel our energy. The best thing for you would be some form of Cognitive Behavioral Therapy (CBT). You need to "Check The Facts" and try to look at the situation from the point of view of the people you think are doing this to you. You need to realize that they really don't care what you do or anything about you. They are busy with their own lives and don't want to waste any of their time or energy on someone who they don't care anything about. That's the realization I came to, back when I used to think people were following me and saying things about me. Cognitive Behavioral Therapy (CBT), and Acceptance and Commitment Therapy (ACT) and Mindfulness help me cope with paranoid schizophrenia. I was followed today. And the helicopters keep coming over and watching me. Here is recorded evidence of government harassment. Government always messes with me. They read my mind. 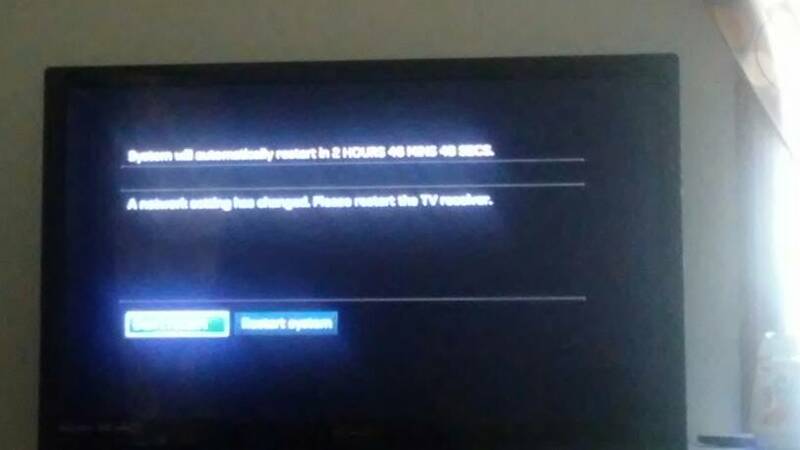 So i thought positive things about the government to kill them with kindness and soon as I did they messed with my tv and wifi connection. It immediately went off. It didnt just shut off. It did something weird and said "network setting has changed" it was off for good for like 4 minutes. Soon as i thought "I will record this to expose them" it popped back on. THIS NEVER happened before. Ive had wifi shut off before but not the way this happened. This was extremely weird. Also months back ive thought something about them and my tv which is a newer version went to the black and white static! NEWER TVS NEVER DO THIS! NO MATTER WHAT YOU DO! But soon as this i thought something dont like. IT IMMEDIATELY WENT TO STATIC AND POPPED BACK ON IN A SECOND. AGAIN NEVER HAPPENED BEFORE. EXTREMELY WEIRD! And EXTREMELY coincidental BOTH times. The timing was bizarre. This is one of the reasons why i KNOW gangstalking and electronic harassment from the government is real. It is just your paranoia. Try not to worry. I believe you. I was introduced by a movie everything in the edge of darkness I had experience myself. I start researching on YouTube. I thought I was just being paranoid for no reason at all. It is real my brother in law was a victim. He knew top secret information.